Grupo Fantasma and Ford- La Mejor en Texas! 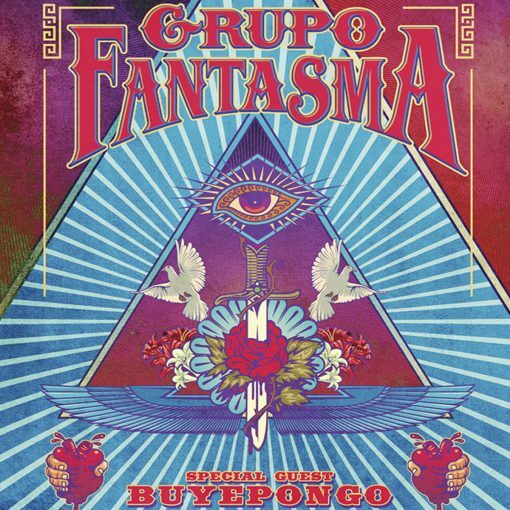 Grupo Fantasma is heading to the West Coast this month! Check out the venues and locations in our tour section! 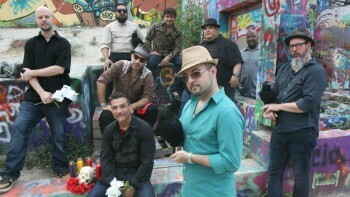 Grupo Fantasma to perform at SXSW!! 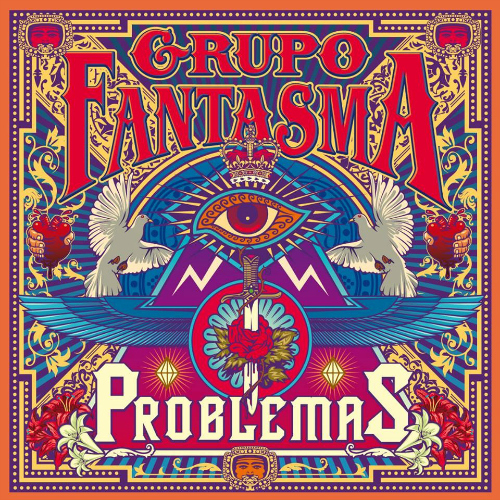 Grupo Fantasma "Problemas" Top 10 for 2015! 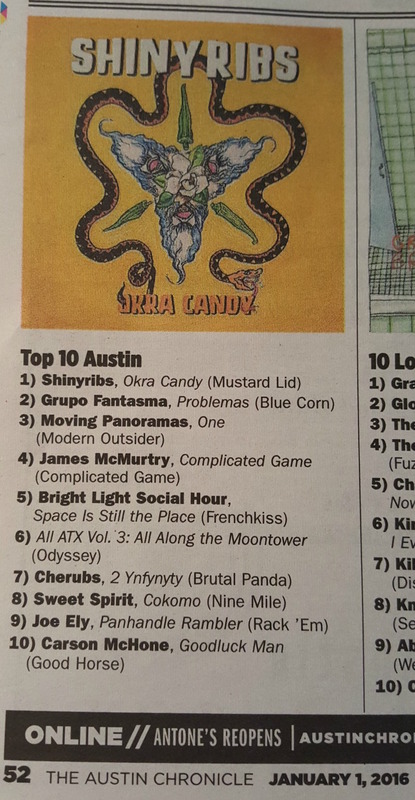 The Austin Chronicle has selected Problemas to be their #2 choice for best Austin Albums of 2015.